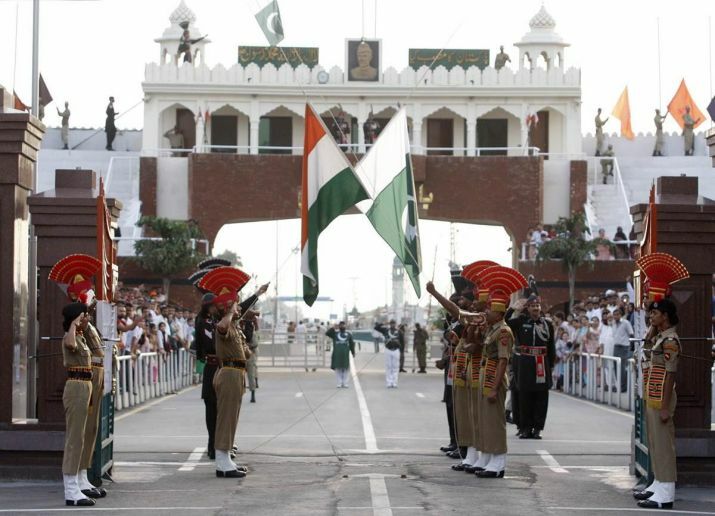 The State of Punjab, which used to be larger before the Partition of 1947, is currently divided into two halves, one included in India, and the other in Pakistan. The name literally means ‘five waters’/’rivers’ (punj= five and ab=water), deriving from the five rivers that run across the state on both sides of the border. 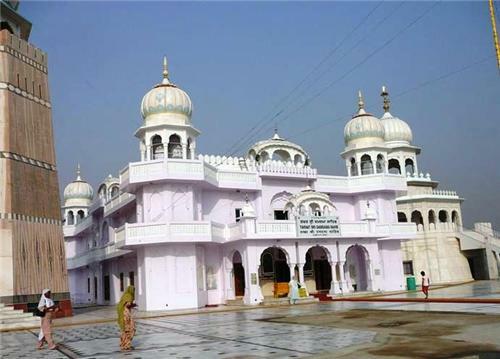 Principally home to the Sikh community, Punjab has some spectacular Gurudwaras visited from all over the country, in addition to other historic and natural attractions. The famous festival ‘Vaisakhi’, observed on either the 13th or 14th of April, marking the Sikh New Year is widely celebrated across the state. Visiting anywhere in Punjab during this time will give a colorful insight of the place. Originally called Ramdaspur and Ambarsar, Guru Ram Das, the 4th spiritual prophet of the Sikh religion, renamed the city as Amritsar. 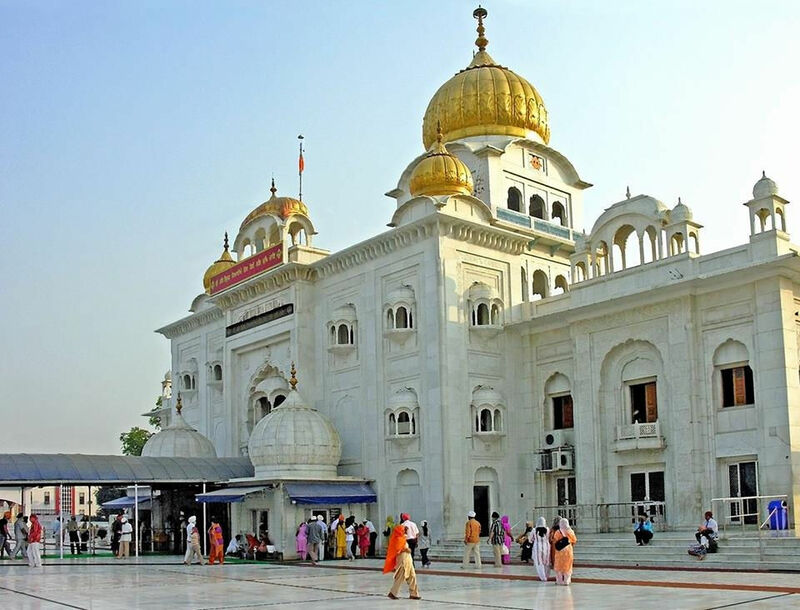 Known for being one of the primary spiritual centers of the country, mostly because of the gurudwaras and temples, it is the most popular city of Punjab. 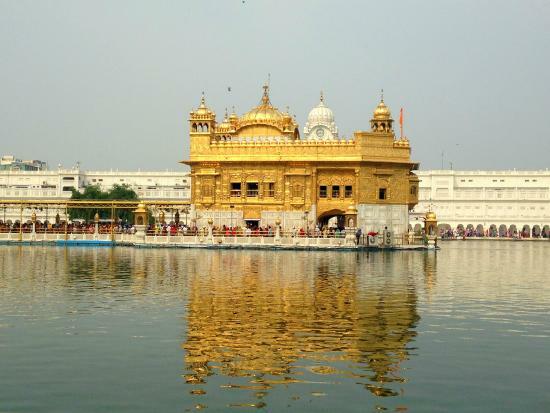 The Golden Temple or Harmandir Sahib, the most important gurudwara for the Sikh religion, is located here, along with the Akal Takht within the same complex. 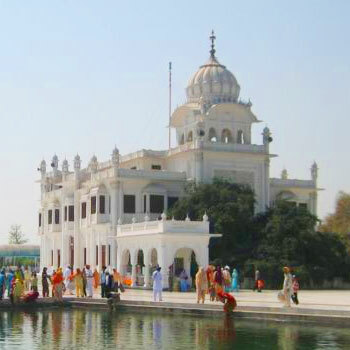 Other notable places include the Gurdwara Sri Tarn Taran Sahib and Gurdwara Baba Atal. 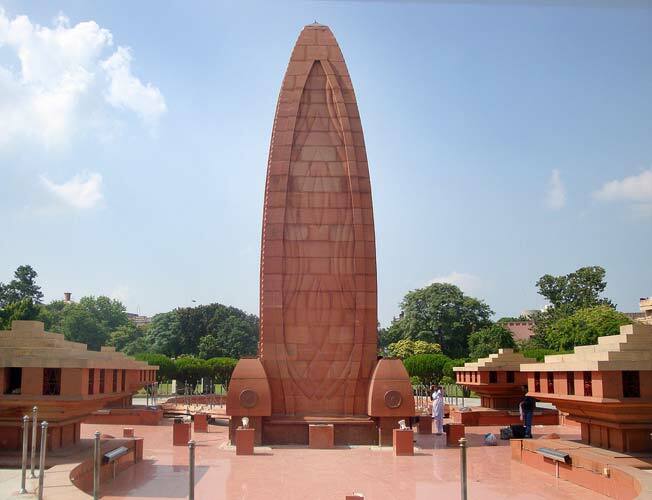 You can see the Hanuman Temple, shop from the Hall Bazaar, visit historical landmarks like the Jallianwala Bagh Garden (located near the Golden Temple) and the Wagah (India-Pakistan) Border. For traveling comfortably you can hire a cab, although the bus and auto rickshaw services are quite regular as well. Buses ply between nearby cities within the Panjab as well as other adjacent states. November-March; The winter months like November, December and January are ideal for roaming around the city, but at times it can be quite cold with the temperature dropping below -4°C. 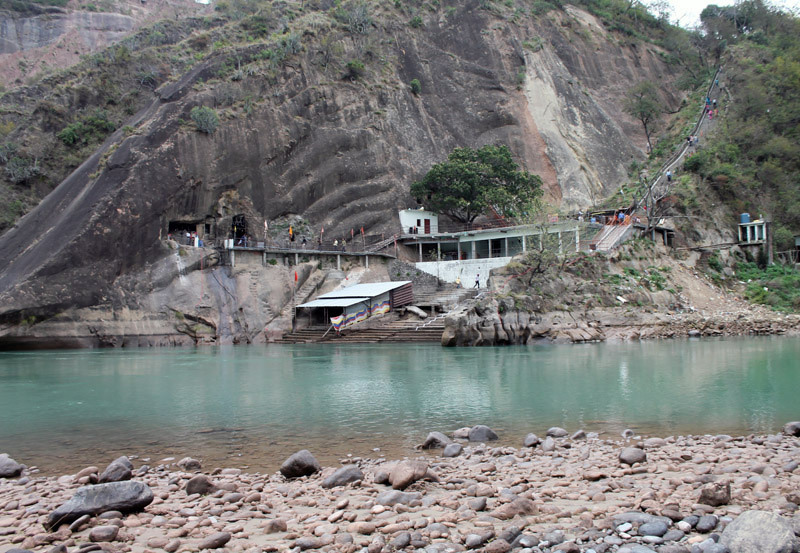 Situated on the old bank of the Sutlej River, this industrial city is one of the most prominent places of Punjab. This is mostly acknowledged for the industrial growth and the infrastructure that encourages the agricultural potentials of the city. 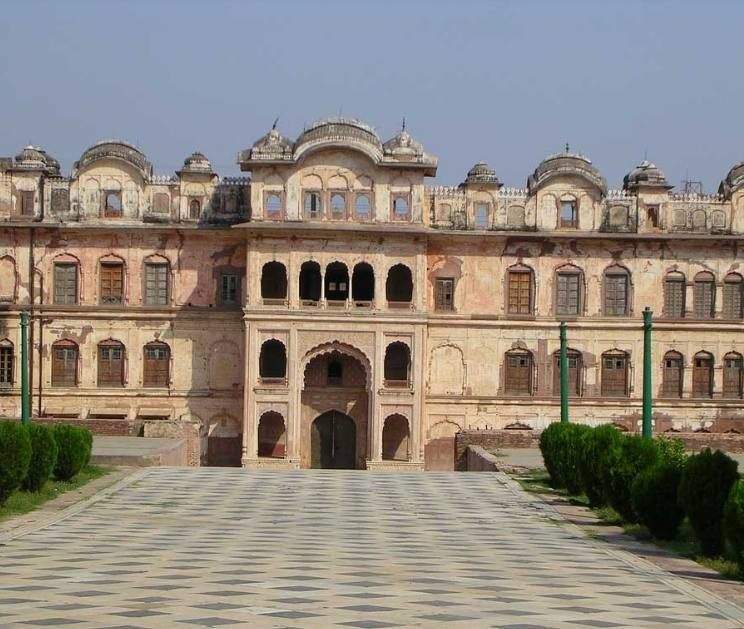 Visit the historical Phillaur Fort, Maharaja Ranjit Singh War Museum, religious sites like Gurdwara Charan Kanwal Sahib Machhiwara, and popular hang-out spots like Nehru Rose Garden. For a little more adventure, there is the Tiger Safari outdoor zoo (though it is not as well-maintained as may be expected). For transportation, you can rely on radio taxi, auto rickshaws, and trains. October-March; the wintry phase in this city is perfect for all sorts of traveling that includes forts and zoo. The city of Patiala has a flourishing textile industry, which boosts the state’s tourism in a certain way. It is also a notable place for sports enthusiasts in the country with Asia’s largest sports academy, Netaji Subhas National Institute of Sports, located here. 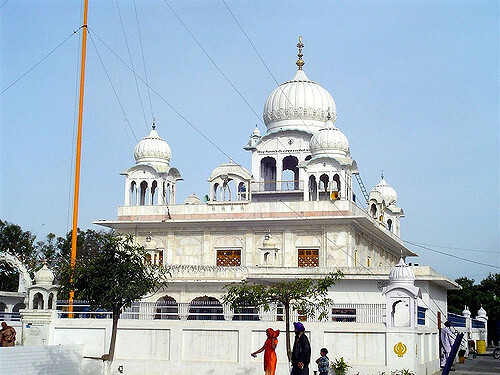 You may see the Bahadurgarh Fort, Gurdwara Dukh Niwaran Sahib, Shri Kali Devi Mandir, Qila Mubarak complex, and Baradari Gardens. As far as shopping is concerned, there are plenty of authentic old markets with their specialty in garments being the Patiala Salwar Kameez, Jutti, and accessories like the Paranada (hair accessory) for women and the Patiala Shahi Turban for men. Both private and public transportations are reliable modes of traveling within the city. October-February, because the winter here is really soothing and you can indulge in all the outdoor activities without any problem. 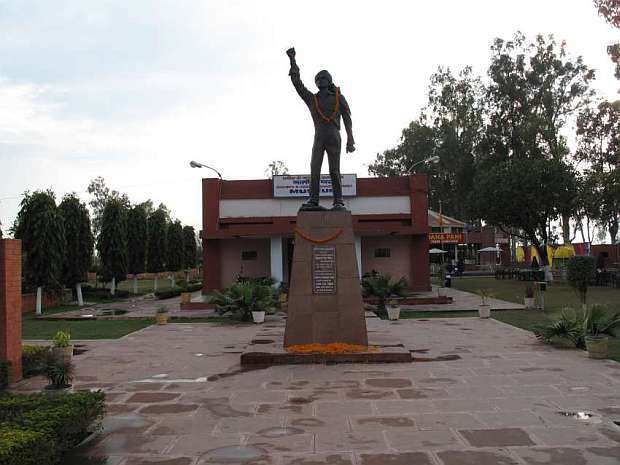 One of the nicely planned cities of Punjab, Chandigarh is known for its lively spirits exhibited through its people, as well as the all the natural and man-made establishments. 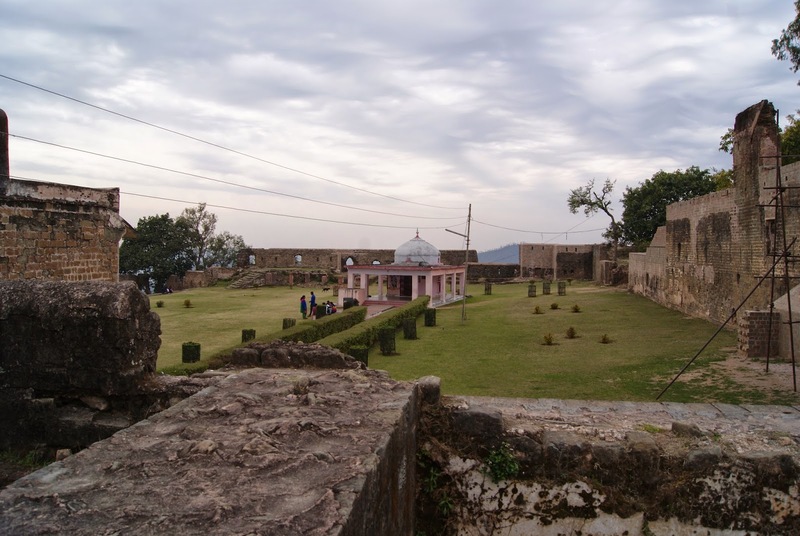 The capital of both Punjab and Haryana, the city is easily accessible from other notable places like Kasauli, Dharamsala, and Shimla, by road. 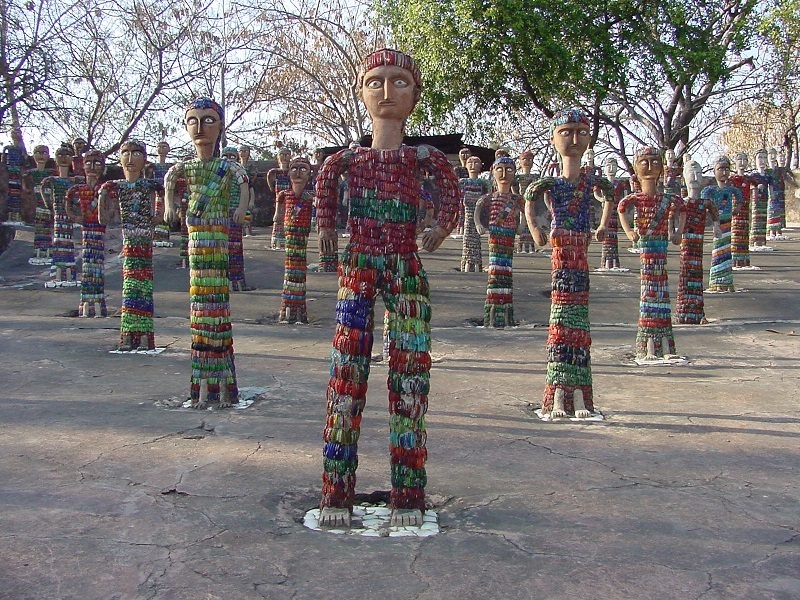 The statues made of recycled items in the popular Rock Gardens is a popular attraction while sailing and boating in the artificial Sukhna Lake nestled at the foothills of Himalaya can be a day well-spent. 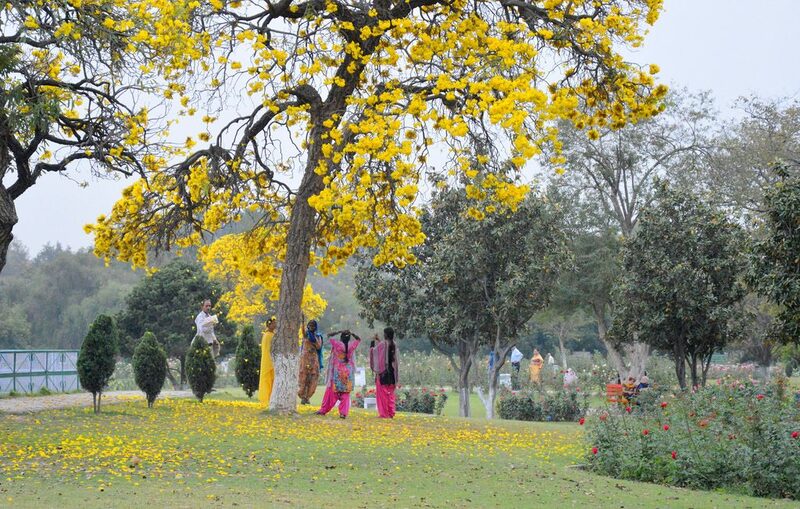 The Chandigarh Mango Festival (held in June), and the Rose Festival organized by Zakir Hussain Rose Garden (held around February-March) are notable events that pull tourists from all over the country. 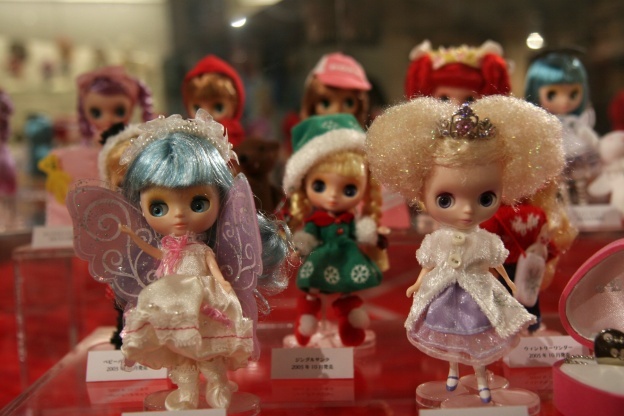 The Pinjore Garden in Pinjore, and International Dolls Museum in sector 23B are some other options. Local bus, hired cabs, and auto rickshaws are plenty in number for the convenience of tourists. August-November, as autumn in Chandigarh is perfect for sightseeing and relaxing. The ‘City of Lakes’, Bathinda, long been spelled as Bhatinda, is an old city of Punjab. 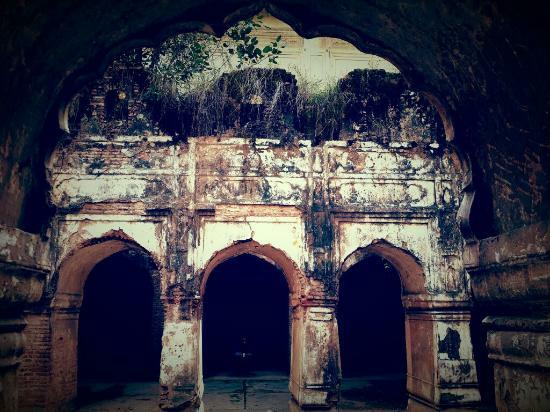 The place has been a witness of the war between Guru Hargobind and the Mughal dynasty over possession of the land. 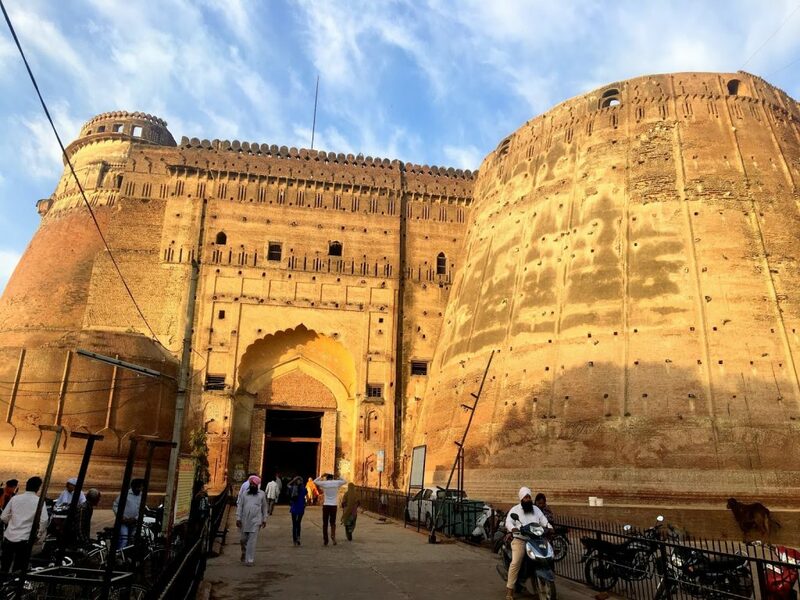 You will get to see the Gurudwara Damdama Sahib, the Razia Sultana Fort or Qila Mubarak and a temple of deity Jwala ji, Maiser Khana. Auto rickshaws are a good mode of transportation, while buses and cabs are also there. October-March is when the weather stays at its nicest with a wintry breeze during November to January and pleasant rest of the time. 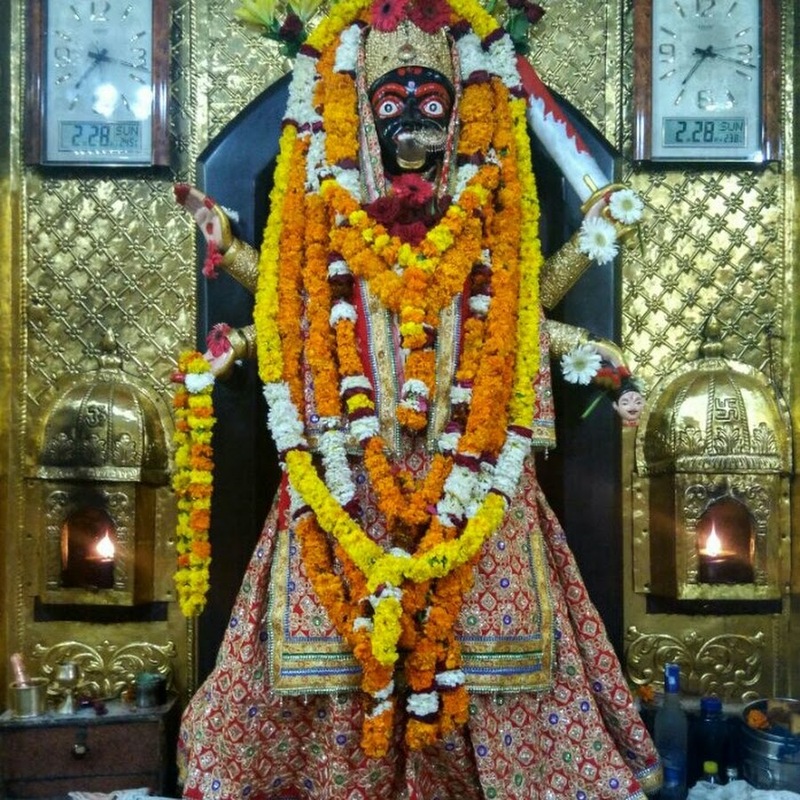 Named after Jalandhara, a demon king who appears in the Hindu epic Mahabharata, this city boasts a number of temples alongside other landmarks and museums. 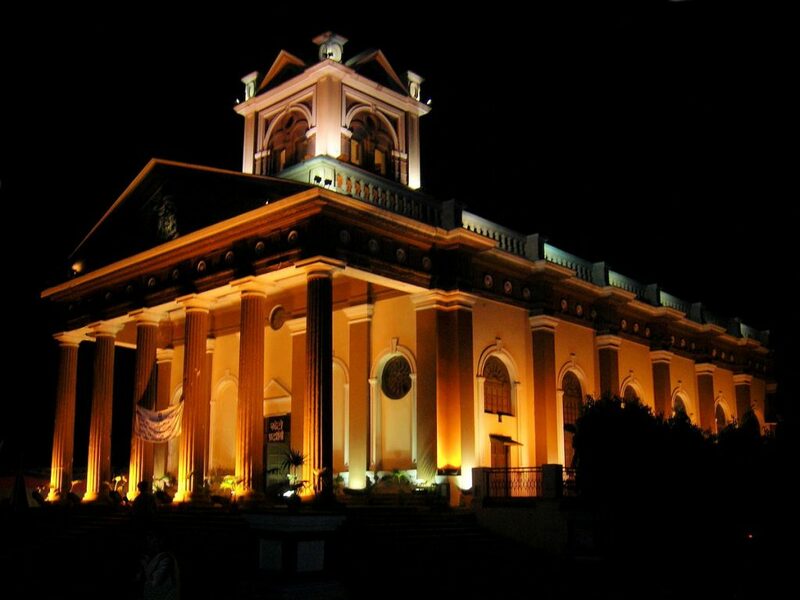 Modern shopping malls and multiplexes are also there, but the most attractive thing of the city is its spirit, marked with a historical aura. Go for religious places like Sree Ayyappa Mandir, Sanatan Dharam Mandir, Yogeshwer Dham Mandir, Gurudwara Talhan Sahib, Shri Mahalakshmi Mandir. 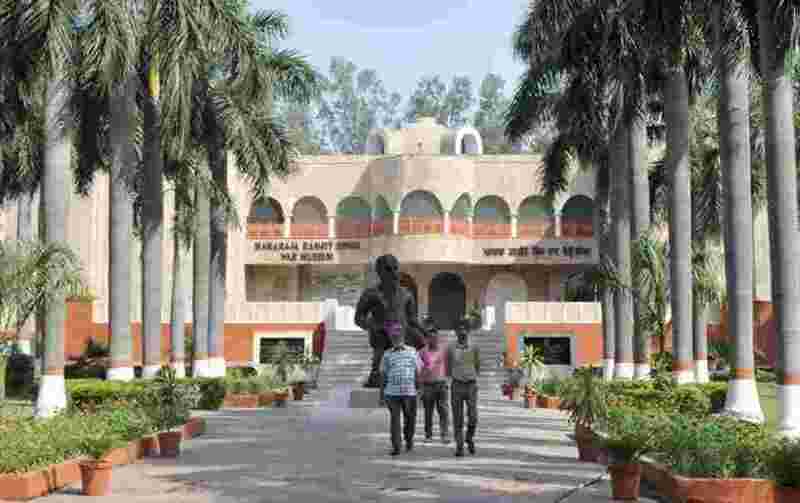 History enthusiasts may pay a visit to Shaheed-E-Azam Sardar Bhagat Museum Khatkar Kalan, and Jang-e-Azadi Memorial Museum. For families with kids, there are a couple of amusement parks like Fun City and Wonder Land. Like other cities of Punjab, Jalandhar also has a good transportation system. January-March is preferable as the weather is neither too cold nor too hot. 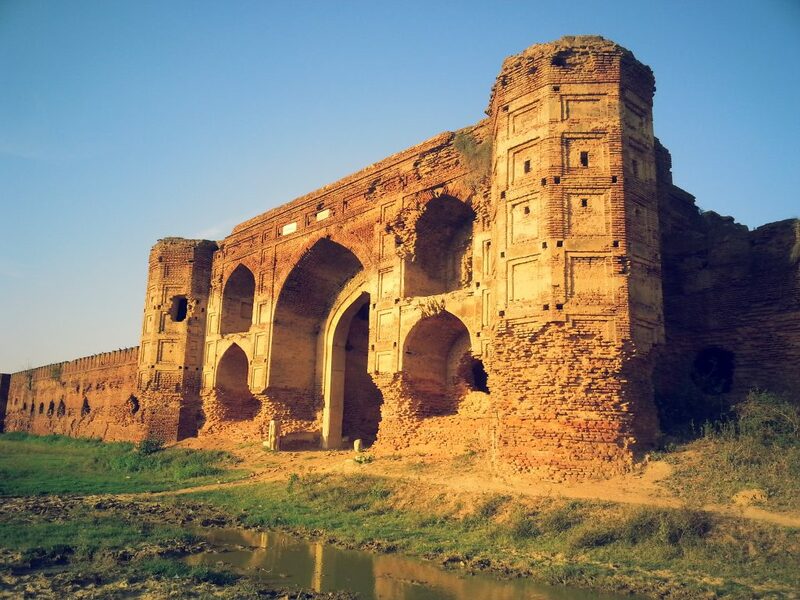 Adorned with the rivers Chakki and Ravi, Pathankot was officially declared to be a district of Punjab in 2011. For traveling within the city, you can avail all kinds of public transports, including bus, auto, cycle rickshaw, and cabs. 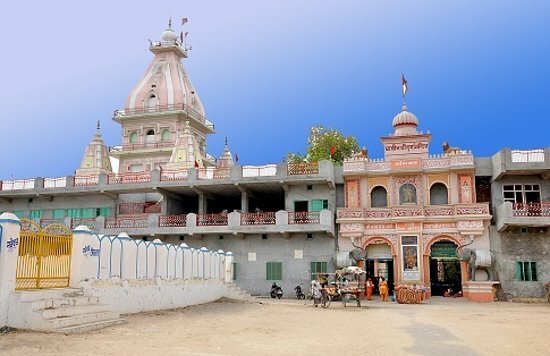 This place has some historical landmarks like the Shahpurkandi, and Nurpur Forts, along with a notable Shiva temple, the Kathgarh Mandir. Taxi and auto rickshaws are mostly used within the small city, but there are bus and train as well. October-April should be suitable for all age groups as the weather is enjoyable during this time, with a bit of coldness. 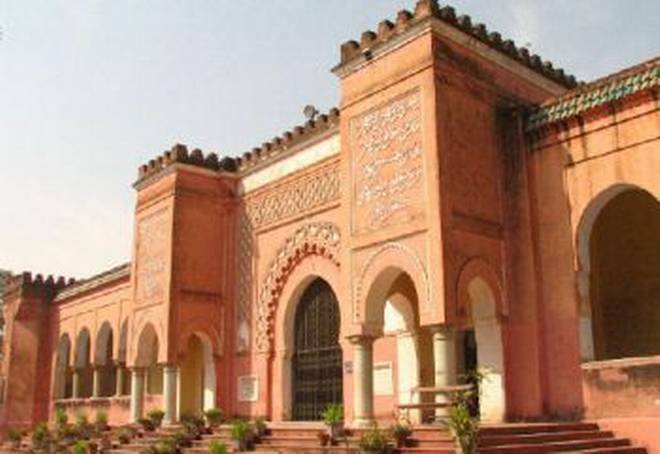 Known for its marvelous architecture, the ‘Paris of Punjab’ is the administrative headquarters of the princely state of the same name. 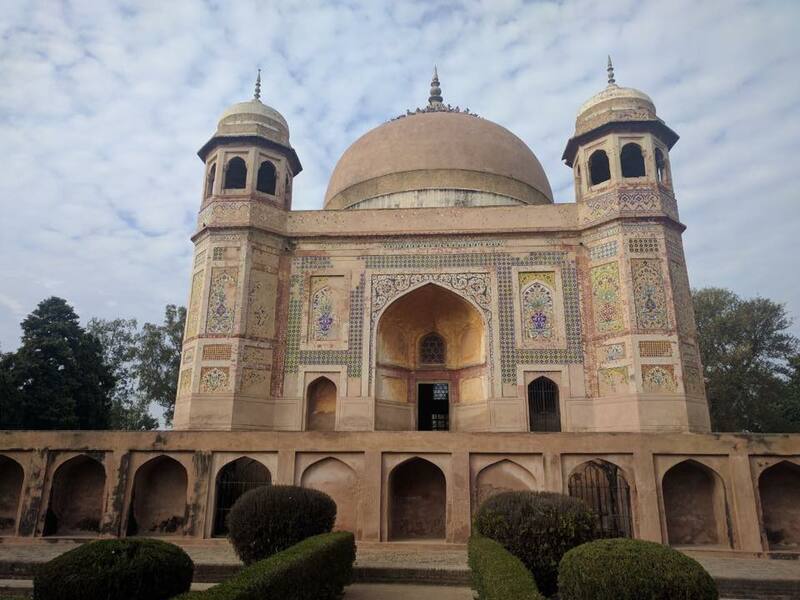 Today referred to as the city of Palaces & Gardens, there are countless temples, gardens, and historic constructions giving testimony of the Indo-Saracenic and French architecture in the country. It is also the least populated city in India as of the 2011 consensus. 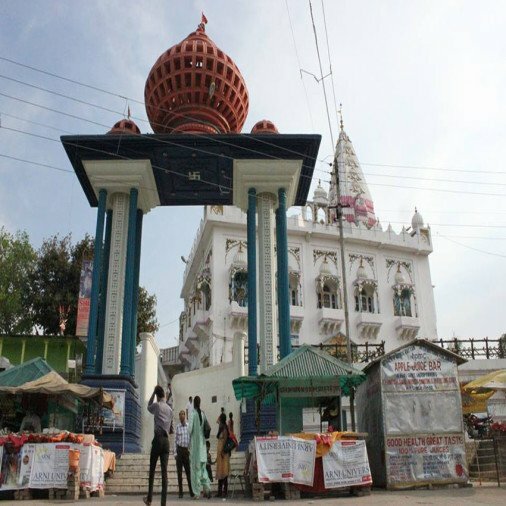 Religious sites like Brahmkund Mandir, Gurudwara Ber Sahib, and Moorish Mosque, along with the relaxing Shalimar Gardens (not to be confused with Shalimar Bagh in Srinagar), are some prominent tourist spots. The bus is the most convenient way to move around the city, while auto rickshaws and hired cabs provide satisfactory service. October-March, as the weather remains comfortably cold, allowing for an off-beat winter holiday trip. The fusion of rural and modern India as offered by all the cities of Punjab gives the places and the people a traditional vibe that stays with you throughout your visit. The natural beauty, with the green fields and open blue skies is something that will only add to the rejuvenating experience.